2014 was a truly anekdotique travel year with all-new countries like Iran, well-known like the US and many other trips that brought some unforgettable memories. The biggest change was that I started to work independently as a copywriter and travel writer. 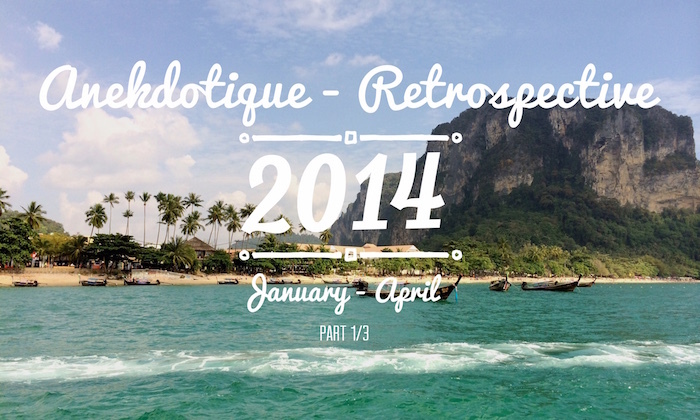 And then there was an unexpected hospital stay … Welcome to my big retrospective of Anekdotique 2014 travels, Part 1 (Jan-April). 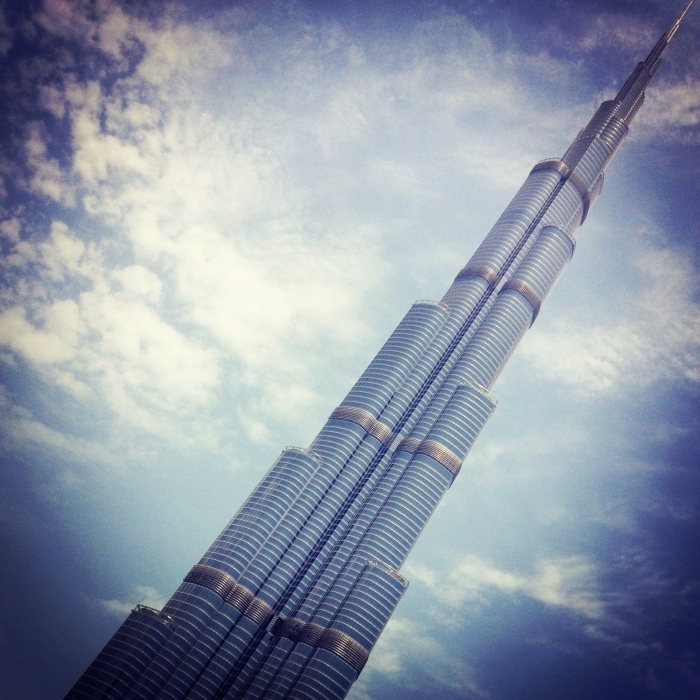 The Burj Khalifa in Dubai rises out of the desert like a giant spike in the midst of a desert of concrete, steel and glass. If the horizon does not disappear in a cloud of dust, you can easily see the tallest building in the world with its 830 meters from the plane on approach to the airport.